It's been fifteen years since The Longest Journey came out, making it a pretty apt name for a series. 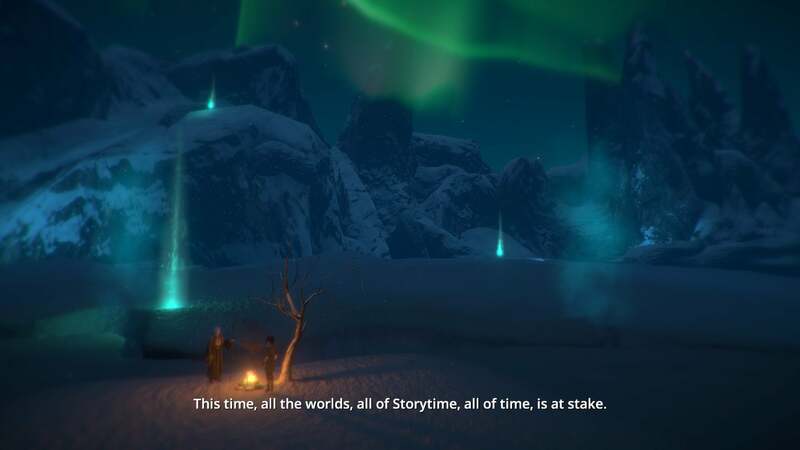 A cult classic, The Longest Journey is regarded as one of the best point-and-click adventure games and best game stories of all time.In 2007 fans finally got a long-awaited sequel, known as Dreamfall: The Longest Journey, which wrapped up a few story threads from the original game while opening up even more questions. 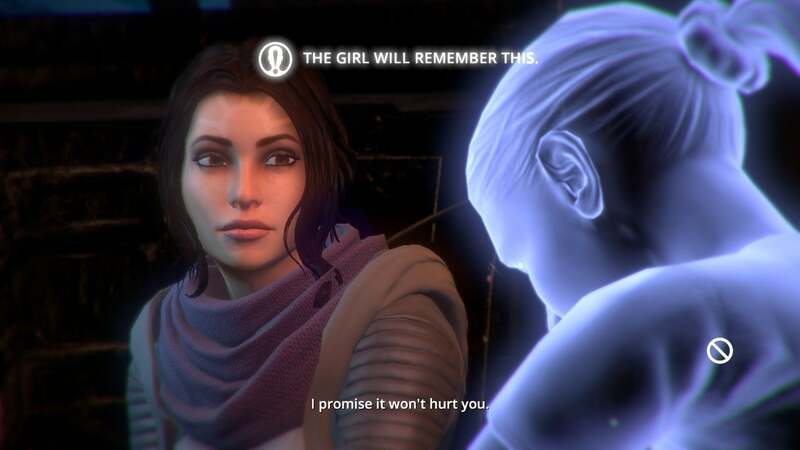 And now, seven years and one successful Kickstarter campaign later, we finally get Dreamfall: Chapters, an episodic sequel that takes place immediately after the events of the 2007 game. Was it worth the wait? Let’s dig in. 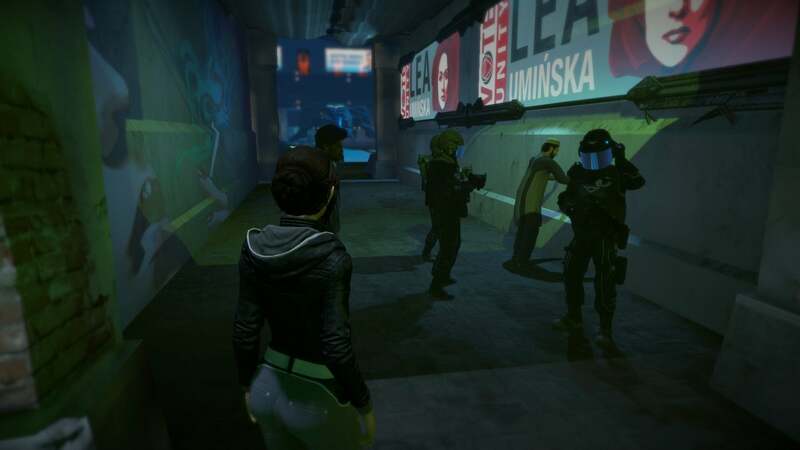 Dreamfall: Chapters, like its immediate predecessor, is a third-person adventure game taking place in the dual worlds of Stark and Arcadia. Stark is a near-future reflection of our own world, heavy on science and technology, while Arcadia is a fantastical realm of magic. In case you've forgotten the ending of the 2007 game, spoilers ahead: After discovering a global conspiracy to co-opt people's dreams, protagonist Zoe Castillo was put into a coma and left to die. April Ryan, star of the original Longest Journey, was killed. The third protagonist, Kian Alvade, was captured by his own men on charges of treason and left in a jail cell to await execution. Yeah, The Longest Journey has never really been good at happy endings. That's part of what makes it so special—this is unapologetically an adventure game for adults. I mean, the first game (again, spoilers) leads you to believe that you're a long-awaited savior, that you're the key figure in the world's mythology, only to reveal in the last act that you were nothing but a side character the whole time. April Ryan is left with nothing, no purpose, as the game closes. It's bleak. 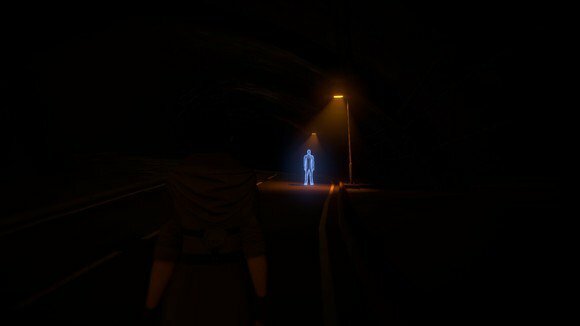 Dreamfall: Chapters opens with this bleakness. Zoe is still in a coma, April is still dead, and Kian still awaits execution. And while two of those things change, it remains to be seen whether they've changed for the better. This is but the first episode of five, so it's a bit hard to get a feel for where everything's headed. The Longest Journey has never been a series content with the micro level, which is a bit funny because that's where it excels. 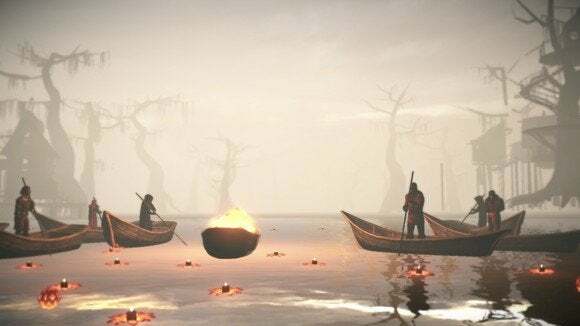 The Longest Journey andDreamfallare fantastic at telling enormous, world-shifting epics, and I have no doubt another is in store for us with Dreamfall: Chapters. But what makes this such a special series is the way it handles the mundane. Like The Longest Journey, Dreamfall: Chapters opens with...normality. Well, not really—there's an extended prologue/dream sequence at the beginning that aptly demonstrates how far the series has come graphically since 2007. Once we've escaped that dream sequence, however, we're left literally at square one. Zoe awakens from her coma with no memory of the events in Dreamfall, and while we (the audience) know what transpired she's left to piece it back together. Or not. As such, we're confronted with a Zoe Castillo who has a day life—a Zoe Castillo who goes to therapy, who delivers lunch to her boyfriend, who works a day job. While there are seeds of a much larger conspiracy to unravel, and while we know that inevitably the other shoe must drop (and drop with what I assume is a world-threatening bang), it's the way Red Thread and writer Ragnar Tornquist add life to liveliness to what should by all rights be boring that I find admirable. 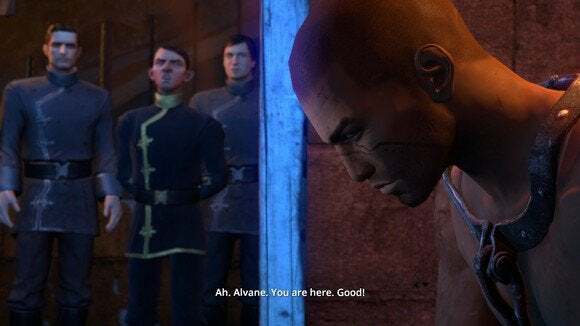 I can't wait to watch things escalate, but I wasn't at all let down by this opening episode of Dreamfall: Chapters. It's slow and ponderous and you'll spend much of your time just wandering the city of Europolis, listening to random side-conversations (the magical realm of Arcadia barely makes an appearance), but it's a way of easing you into a world—of making this feel like a real place rather than Video Game City X—that I really admire. It dangles just enough out there to get you excited and then pulls back. The Longest Journey has never been one to show its cards quickly. Don't believe me? Go back and play the original point-and-click adventure. What's disappointing is that we have to wait for the next chapter—the downfall of all episodic games. There's something to be said about the format in relation to a tale like Dreamfall, though. Already I've seen people going into forums and speculating about the end of this first chapter. It's almost like watching Lost when it aired, when fans dissected every frame and throwaway line for meaning. And props to Red Thread for giving us a series of choices that are apparently world-shifting. The game borrows rather heavily from Telltale's school of adventure game design, to the extent that the screen flashes the same "BLANK will remember this" text after you make key decisions. I was amazed by the breadth of those changes though, even in this first chapter. With one early choice you lock yourself out of an entire section of content, regardless of which path you take. That's Witcher 2 levels of gutsy, and is a drastically different approach than Telltale's "Illusion of Choice" style. For a series that's always played with notions of free will, of faith and rejection of faith, it's a bold extension of those themes into the actual layout of the narrative. I completely understand if you wait until all five pieces of Dreamfall: Chapters are released. There are some bugs Red Thread needs to figure out (specifically in regards to performance and optimization) and I imagine it's hard to sell you on an initial chapter where literally nothing seems to happen if you're not already a fan. But as hard as it is to explain, that's the charm of it. I honestly don't know if non-fans will ever want to play this game—Tornquist and Co. barely refresh your memory on the plot of the original Dreamfall, and I can imagine the dual-protagonist, dual-world structure makes very little sense if you haven't followed this series since its first iteration. I have, though. 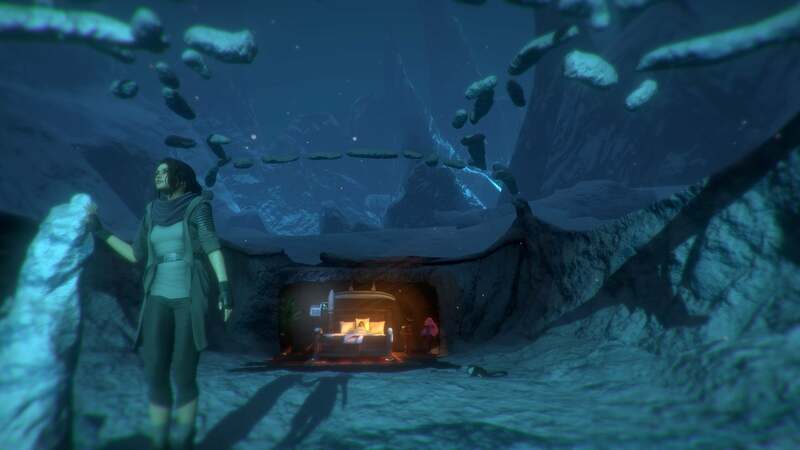 I have no qualms about saying this is one of the best-written, best-voiced, and best-structured adventure series in all of gaming, and from this initial chapter I expect the same quality from Dreamfall: Chapters. If you haven't played The Longest Journey and Dreamfall: The Longest Journey, maybe check them out. And if you have? Well, there's still four chapters to go, but as far as I can tell this is the sequel you've been awaiting for seven years.